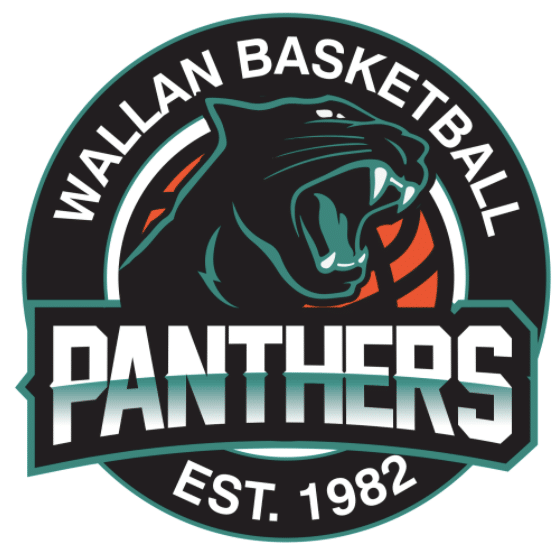 WALLAN Panthers men’s team has started the 2019 season well, with a 90-81 win over the RMIT Redbacks on the road. New import Trace Cureton led the side with 19 points, eight rebounds and nine assists and Leigh Saffin chipped in with 18 points and two boards. Jaak Ponsford also provided good production off the bench with 18 points, seven rebounds and three assists. Coach Carey Papanicoloau followed through with his intention to sure up the side’s defence, with the Panthers making 18 steals and forcing 23 turnovers. 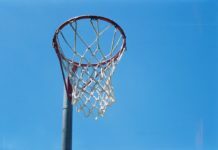 Wallan made RMIT pay when they did lose the ball, scoring 20 points from turnovers. Despite wayward shooting from deep, with the Panthers going 9-33 (.273) from three, they were able to get to the line and make their free throws. Wallan had trouble stopping RMIT’s Rene Jurkschat, who had 21 points and four rebounds off the bench. Papanicoloau said it was an ugly win, but a good win. “I was happy with the ball movement, it was a lot better. We had some really good looks and if we shot well, we would’ve blown them out,” he said. Despite the first game nerves, Papanicoloau said they’re on the right track. “Trace nearly had a triple-double and it’s good to see the assists right up there. If we shot better, he probably would’ve had a double-double at least,” he said.